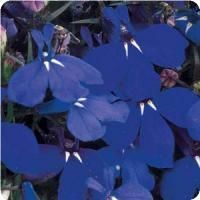 Supertunia's have a vigorous growth habit with tons of flowers that bloom all summer long. This low maintenance plant is self-cleaning, no deadheading is necessary. 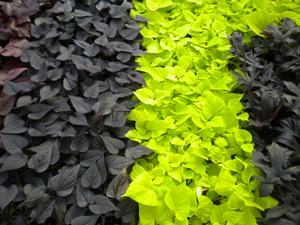 They do well in landscaping or containers, so enjoy this beatiful plant! 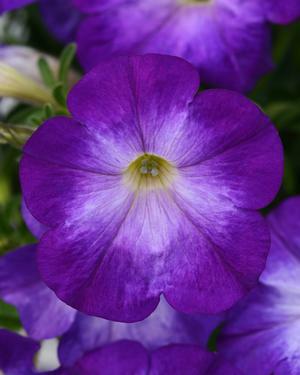 Trim your Supertunia to encourage more branching which leads to increased blooms. 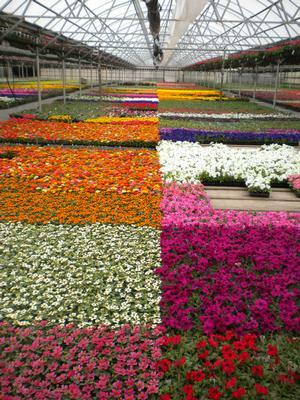 To keep your Supertunia looking beautiful all season the recommendation is to fertilze every other week.